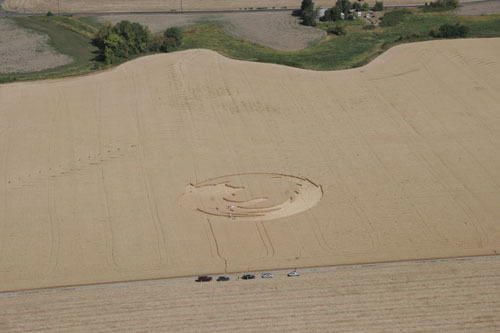 I guess even aliens prefer using firefox… 🙂 Actually it was the work of OSU Linux Users Group in Oregon. I like this place! You’ve done a great job. Thanks for the positive feedback. Glad you people liked the site.